I've just stumbled upon this and I'm posting because I don't think other newsboards or forums have spotted it yet. 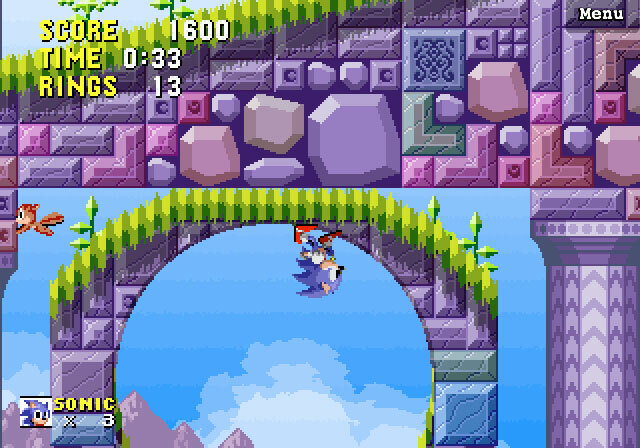 Sega Europe have opened Play Sega which allows you to play certain games, including Sonic 1 online, in your browser. There seems to be a subscription but you can sign up for a free trial. 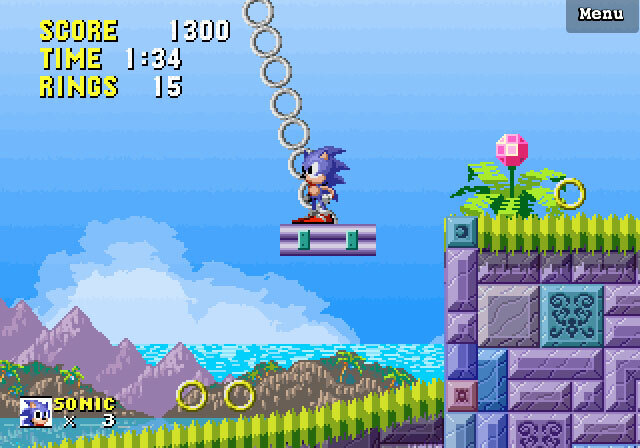 What's really interesting though is that there is also a Sonic level creator tool! 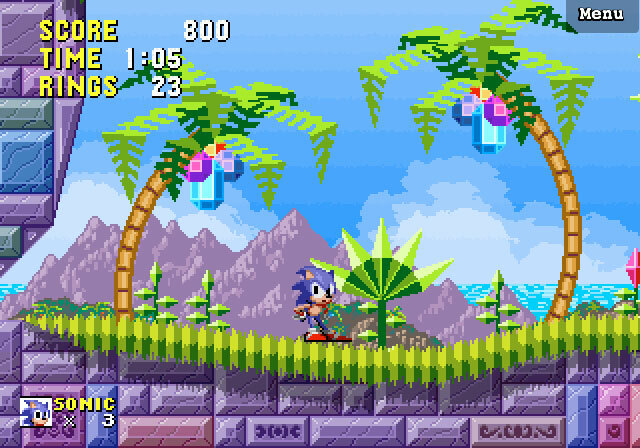 It uses Sonic 1 style sprites and going by the three levels that have been submitted (which are free to play without even having to sign up), the only level type available to create is a tropical paradise stage - however it features largely unique graphics (save for one or two things re-used/edited from levels like Green Hill and Labyrinth), and original music. This, to my knowledge, is the only time Sega has provided us with an official Sonic level editor tool of any kind! Check out some screen shots I've taken below. Click to see them larger in the forum post I've submitted where you can discuss the service further! That's amazing! I've got to try this! It's about time they did this! How do I play the free levels? Great find! Those new graphics look kinda nice. But here's a thought for you: What if this is related to Project Needlemouse in some way? 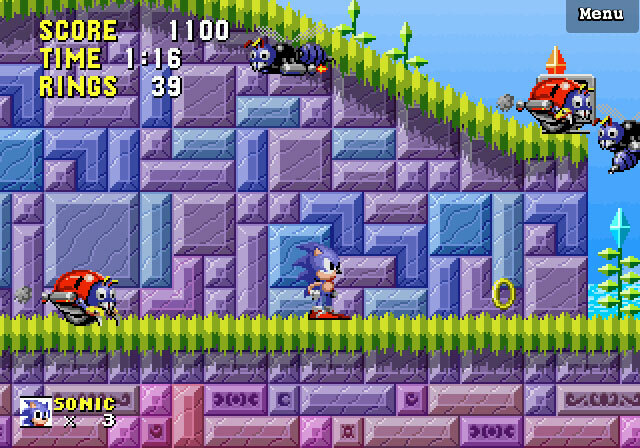 They would have made this tool for development of a Genesis style game, and then passed a version of it along to the public to generate more classic style Sonic excitement. h-h-how do you play this creative game??? I've tried a free trial to this, and making a good level is actually very easy. Bad news is that most levels made by others are pure garbage, though... The actual physics are horrible, too... Wasted potential, but I hope a really good level editor comes out someday.